In today's competitive business world, companies are constantly looking to cut costs. It makes sense-you want your company to operate in the most efficient manner possible. Organizations frequently look at small items like Christmas bonuses and printing costs. Sure, these might save you a few bucks over the long haul, but what about large items? For example, real estate is one area where you could realize significant savings. The fact is that commercial leases are often complex documents negotiated by lawyers. Therefore, business owners without experience in real estate don't really know whether the terms of the lease are being met. Here are some ways commercial tenants can recover money from landlords who have been overcharging them. Commercial leases typically include a specific amount of square footage that the tenant occupies. But do you know exactly how much space your organization is using? Probably not. That's why it's critical to bring in an expert who can tell you precisely how much space you're renting. You may be surprised to learn that you've been paying too much for months, or even years, because the landlord's numbers are incorrect! Most commercial leases include a standard clause regarding the tenant paying for routine maintenance expenses. These include utilities, repairs, insurance and landscaping. However, most tenants don't know the technicalities of what qualifies as a maintenance expense, and CAM fees vary from one lease to another. It's clear that your landlord isn't going to bring additional fees to your attention, but this could be costing you thousands of dollars per year. One study found that by bringing in an independent auditor, the average tenant saves between 50 cents and $2 per square foot. Think about how you could reinvest that money to improve your business! Of course, it's important to present your case to your landlord in the most professional and measured way possible. Every lease should have a specific clause outlining the procedure for the audit process. Then, by hiring commercial property experts who understand the legal ins and outs, you ensure that you're protecting your business. 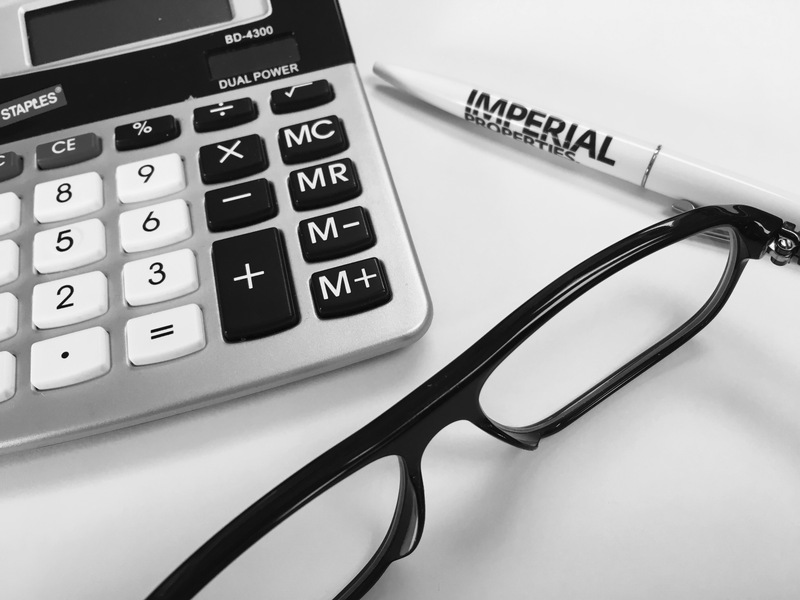 Imperial Properties is a leader in commercial property management because we tailor solutions to each of our clients. We conduct detailed property assessments to ensure accuracy for the property owner and tenant. We handle all aspects of commercial property management from leasing and renewals to comprehensive redevelopment services. Contact us today to find out more about how we can help you.